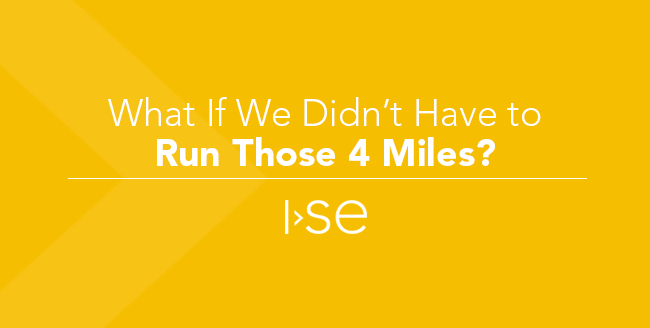 ISE's business-minded engineers collaborated with MediRevv to design and implement myQ, a solution that has grown into a full-fledged, unique engine that powers insurance follow-up solution for their clients. 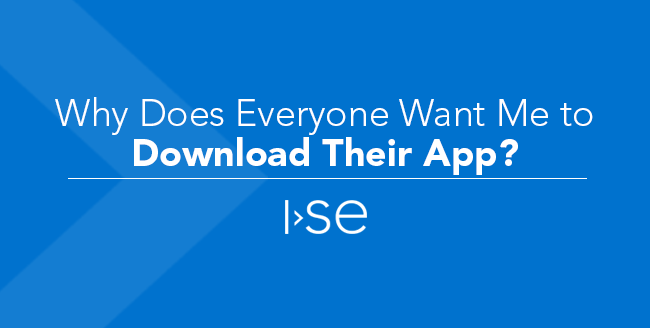 After a successful pilot release built in less than four weeks, ISE added additional features through Agile cycles. 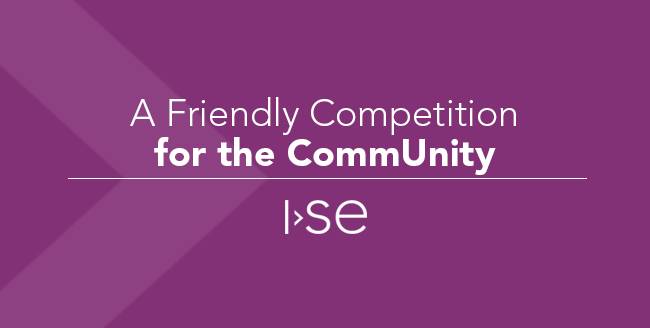 To ensure a positive experience for all myQ users, ISE continues to provide operational support when needed. The myQ system has not only accelerated the insurance claim resolution process for patients, but has also accelerated revenue for the providers and resulted in cost savings that MediRevv can pass on to their clients. It's a win-win for everyone! 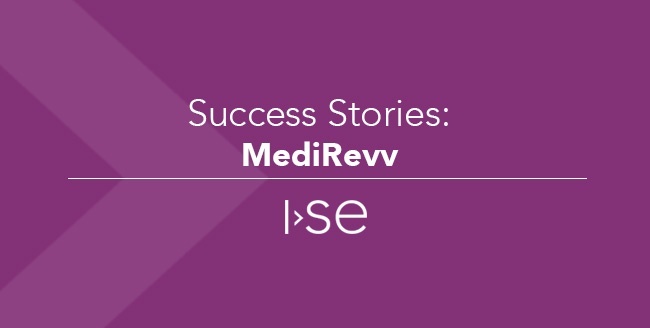 To learn more about how ISE helped MediRevv improve productivity through robust reporting, including claim touches, time management movements, and root cause denial trending, check out the MediRevv Case Study available via free download. 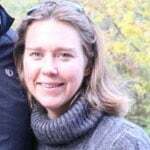 Do you have questions about this project, or other ISE services? 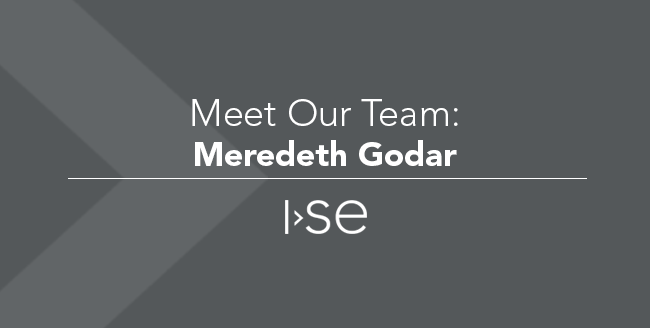 Contact us and stay tuned for additional Success Stories from ISE!